What if you could live inside the world’s coolest windmill? 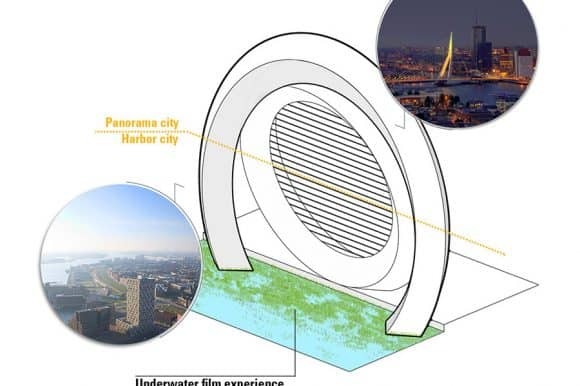 An odd thought of course, but it could very much be possible with the creation of the Dutch Windwheel. Netherlands has been using windmills to generate energy for almost 800 years now. But this one really takes it up a notch. 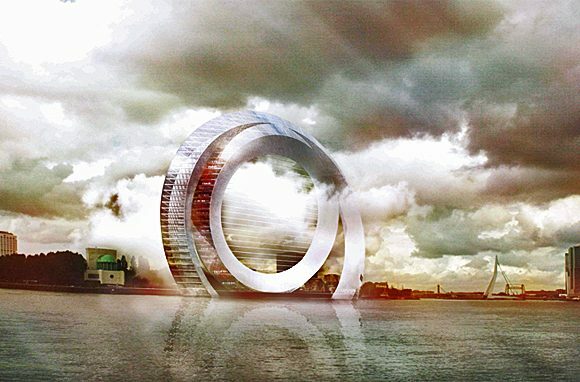 The Dutch Windwheel is the world’s coolest wind turbine, one that you can live within. It consists of two gigantic 3D glass rings built upon the sea. The foundation for the structure is laid underwater that makes it look somewhat like a giant floating Ferris wheel. Set with a backdrop of the beautiful city of Rotterdam, this structure takes eco-tourism to the next level. The inner ring of the structure is a wind turbine without the blades that fuels the entire structure. How does the wind turbine work without its blades? 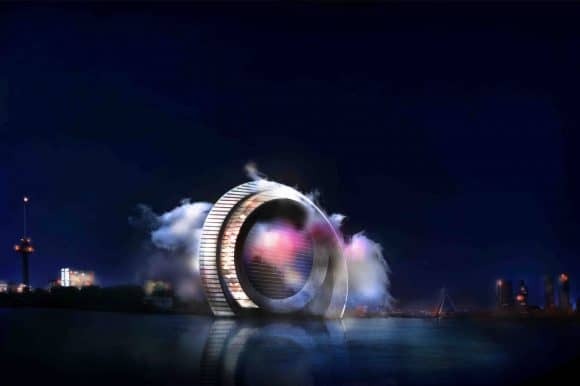 Well, the structure uses the electrostatic wind energy converter (EWICON) technology that produces energy with the use of electric charges produced using wind and water. The most interesting aspect of the structure though is the outer ring that’s made of 72 apartments, 160 hotel rooms, stores and a restaurant all compacted into one. It also has 40 individual glass capsules that form a giant roller coaster circling around the structure like a Ferris wheel. You can gaze out onto the sea as far as the Second Maasvlakte from the largest port in Europe. 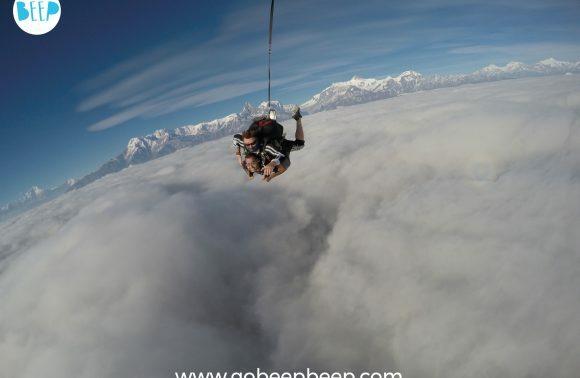 The panoramic wheel lets you admire the view from above or have a glimpse of the beautiful underwater world below while you’re at it with the underwater film experience. The glass capsules have a breath-taking interior consisting of smart glass walls. The interactive glass walls serve as a virtual tour guide. 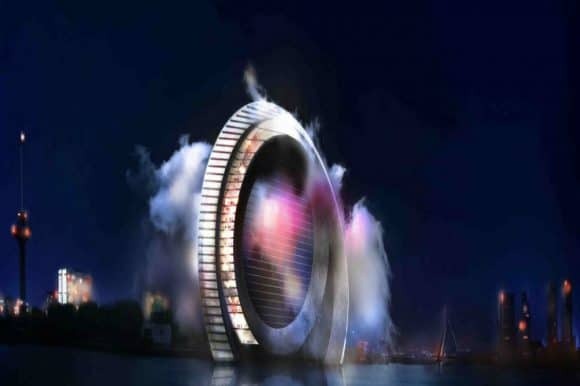 The Dutch Windwheel also has a hotel and a breath-taking sky lounge with a panoramic view of the city of Rotterdam. 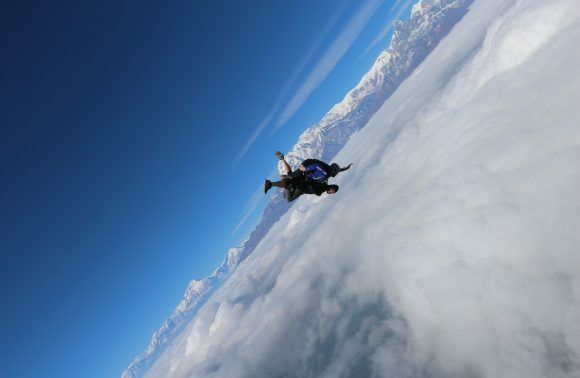 Don’t get a head rush while you’re clinking your champagne glasses sitting inside a rotating windwheel. It might take almost a decade to finish the construction of the coolest windmill ever, but once it’s up and running, you might just want to take a spin!